What is the condition of A-level language provision in London’s sixth forms? Over 5,500 London sixth formers entered A-levels in 19 different languages last year. 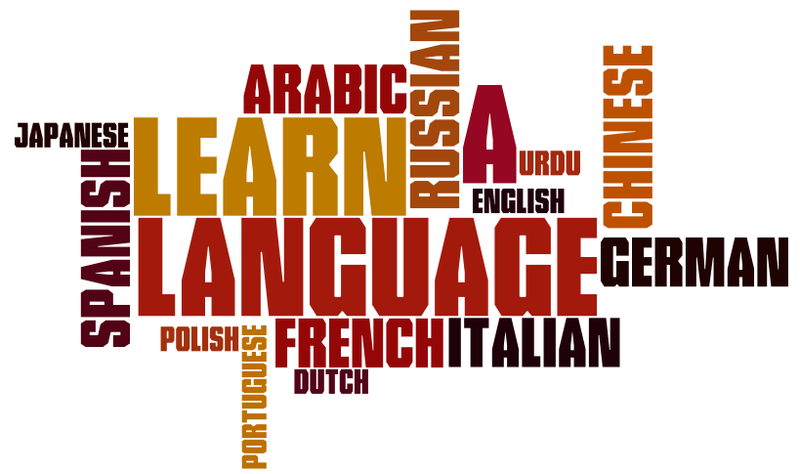 Over two thirds of these were entered for the top 3 most popular languages: French, Spanish and German. In all but the top 4 languages (including Turkish), more than half the sixth forms with entries only entered a single candidate. Even in French and Spanish, around 1 in 5 sixth forms entered only one candidate. Publicly funded sixth forms across London offer more options overall (all 19 languages) with only numbers for Gujarati in single figures. London’s private fee-charging sixth forms offer 16 languages between them with no Dutch, Punjabi or Bengali available at all and single figures only for Turkish, Urdu, Modern Greek, Modern Hebrew and Gujarati. Other notable differences between the public and private sectors include the higher numbers of entries in private sixth forms for Russian and Chinese. It seems that there are healthy numbers choosing to study A-level languages across London but that there may be a large number of very small groups as well as many ‘language-free zones’. Language A-levels are not offered by many centres and where they are available, vibrant language learning groups require a certain ‘critical mass’. More could be done to improve sixth formers’ access to a broad offer as well as their experience of language learning. This is an example of where a collaborative approach between sixth forms could help. For instance, a Language Hub, or hubs, supported by, and belonging to, all its member sixth forms could be created for every London borough or group of boroughs. With some common timetabling, this could offer a good range of languages to all sixth formers in the area regardless of their ‘home’ centre. This might act rather like the existing Music Hubs – offering a broader and richer language learning environment than any single sixth form could, promoting language learning to all sixth formers and making the best use of expert language teachers from across the area as well as supporting excellent language teaching pre-16. Some of the students in the tables above may already be benefiting from such arrangements without it showing in the data if they are entered at their home centre but taught in a bigger group elsewhere. It may also be that some of the very small groups are not groups at all but simply students who are already confident users of a language and are entering via their sixth form with little or no tuition needed. While it would be interesting to know the extent of these arrangements, they are probably not widespread and the case for collaboration to benefit all those sixth formers who wish to study a language remains very strong. This table provides data for A-level entries in publicly funded sixth forms by borough and concentrates on those ‘top 3’ language A-levels which account for over two thirds of all language entries. It also lists the next most popular languages in each borough. A-level languages in general seem to be much less chosen, or less available, in Barking and Tower Hamlets. Of the top 3 languages, German availability is particular patchy, being unavailable in 2 boroughs and falling to single figures in 14 boroughs. German is relatively less popular in around 11 boroughs (Camden, Greenwich, Hackney, Hammersmith, Islington, Kensington, Lambeth, Lewisham, Richmond, Southwark and Westminster) whereas Spanish is relatively less popular in just one borough (Bexley). It’s also interesting to note that Turkish is the top language A-level in publicly funded sixth forms in 4 London boroughs (Enfield, Haringey, Islington and Waltham Forest) and the second highest in Hackney. Bengali is the joint first choice language in Tower Hamlets and Portuguese is the joint second most popular choice in Lambeth. This forms part of a series of posts in the run-up to the post-16 Area Reviews, making the case for greater sixth form collaboration in London to benefit students. This entry was posted in Education, Education policy and tagged A level languages, A levels, collaboration, Colleges, curriculum, Education, language learning, London, partnership, Sixth form. Bookmark the permalink. 1 Response to A level languages in London. such a great share, I like all the fact that you elaborated each and everything very nicely. i am always curious about new languages and I know one site who gives Italian Classes in Barnet. Have a look https://www.italianschoolofstalbans.co.uk/.